HomeAction FiguresSCS Direct Farm Animal Action Figures – Big Bucket of Farm Animals – 50 pieces in set! 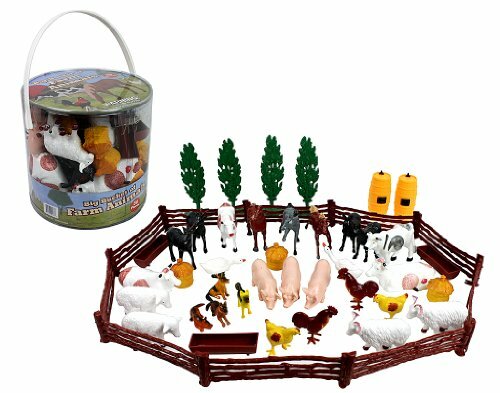 SCS Direct Farm Animal Action Figures – Big Bucket of Farm Animals – 50 pieces in set! Category: Action Figures Tags: action figures, B00FRZIXNO, SCS Direct Farm Animal Action Figures - Big Bucket of Farm Animals - 50 pieces in set! 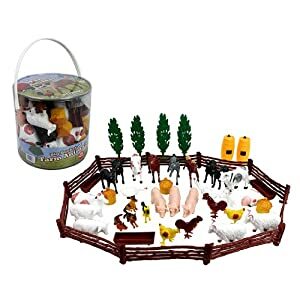 Buy SCS Direct Farm Animal Action Figures – Big Bucket of Farm Animals – 50 pieces in set! at Discounted Prices ✓ FREE DELIVERY possible on eligible purchases.